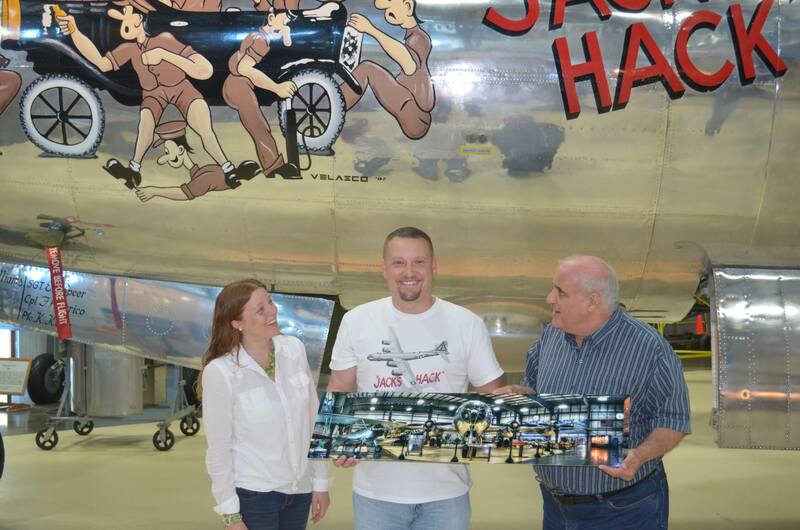 I had the privilege of presenting this 10×40″ MetalPrint of the museum’s B-29 Superfortress “Jack’s Hack” to add to the museum’s collection on Friday, October 18. Accepting the print are (L) Gina Maria Alimberti, Director of Visitor Services, and (R) Michael P. Speciale, Executive Director of the museum. It was a thrilling experience for me given my love of aircraft and the museum! Thank you again to everyone at the museum for all the great work that you do! B-29 10×40″ MetalPrint Donation. Accepting the print are (L) Gina Maria Alimberti, Director of Visitor Services, and (R) Michael P. Speciale, Executive Director of the museum. …the pumpkins are out in force!